Experience the elegant and contemporary interiors, a variety of dining options, fully equipped fitness centre, spa and multiple meeting and event facilities. 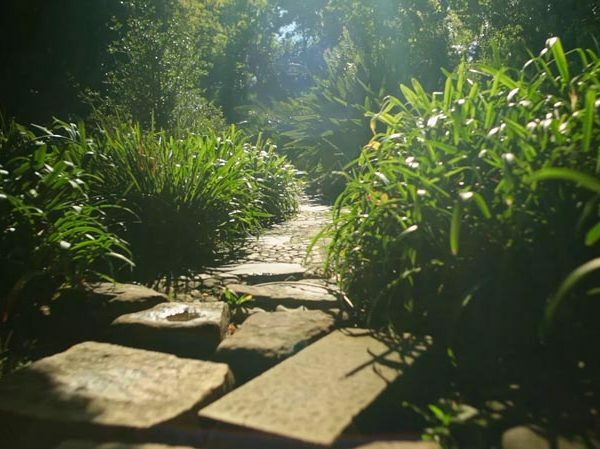 Located in Newlands, with 8 acres of garden, it is the ideal base to explore some of our top tourist destinations. Experience the elegant, contemporary and intimate interior styling of our luxury rooms, boasting mountainscape views, lush shady courtyard scenes or tree parkland landscapes. 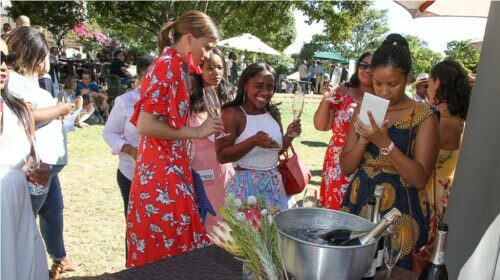 Award-winning cuisine accompanied by South African vintages – casually nibble on delectable Cape flavours while enjoying light refreshments at any of the restaurants at the hotel. Our facilities can be configured for a variety of custom or standard requirements. Formal events to casual occasions, our venues are able to cater for a variety of requirements. Easily visit some of Cape Town’s most sought after tourist attractions.